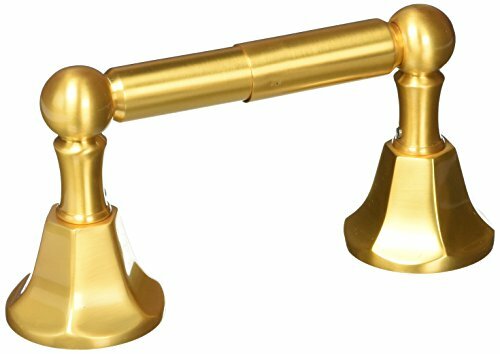 Astor dual post toilet paper holder jewelers gold. It is easy to use and provides elegant style to the bathroom. Item is manufactured in united states.